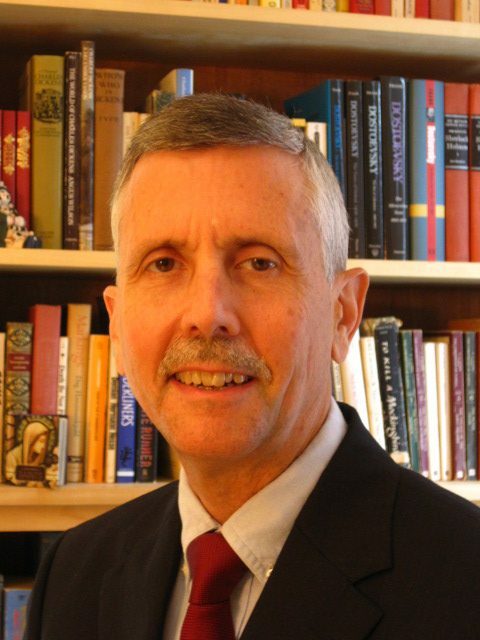 I teach systematic theology at Pittsburgh Theological Seminary, am an ordained minister in the Presbyterian Church (U.S.A.), and travel frequently to eastern Germany and Russia, interested in what the experience of Christians in those places can teach Christians in North America. While my research interests are broad, I am especially committed to offering theological leadership to the North American church. In a time in which the church is losing cultural privilege and social influence, I believe that renewed attention to the Scriptures and the church’s greatest theological teachers and traditions can give the church the orientation that it needs for finding its way into the future. Karl Barth and Dietrich Bonhoeffer have been especially important theological mentors to me, but I also learn tremendously from other ecclesial traditions as well as from the lived experience of pastors and other church leaders. For this reason, I am also very interested in worship and how it shapes the church theologically.